Join us for an evening or longer and combine Accommodation, Dinner and Breakfast starting from an UNBEATABLE VALUE of £85.00 per person. 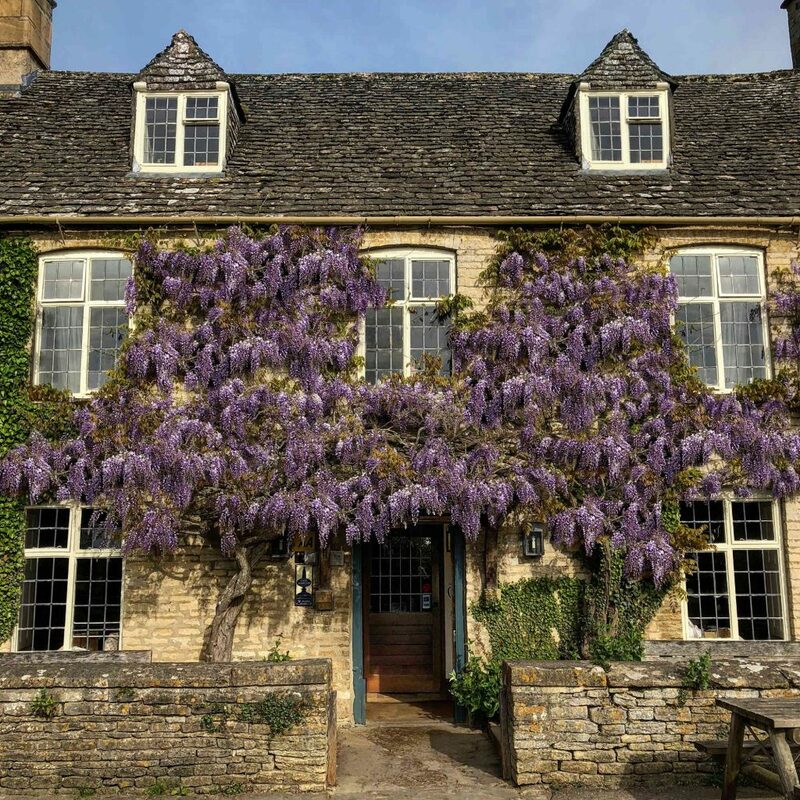 There are few traditional Oxfordshire pubs offering the same quality of Cotswold accommodation as The Swan Inn. Nestled in the Windrush Valley, 3 miles from Burford and set on the banks of the River Windrush. Choose either the charm of The Stables or the tranquillity of Riverside Cottage ensuring you enjoy a truly memorable experience. Relax in front of a roaring fire, enjoy the beautiful surrounding countryside and the peaceful garden. We change our locally sourced and wherever possible organic menu daily so there is always something new and delicious to try. Our Dinner, Bed & Breakfast offers will appear throughout the year and include all seasons; spring, summer, autumn and winter. These might include daily, weekly or weekend packages, from short to long term notice. Please check on a regular basis to take advantage of some very special offers we aim to provide. Please also visit our sister Inn – The King’s Head Inn to check out their Dinner bed and breakfast deals that are currently available.